Beyonce’s “Lemonade” is a lightning rod for tabloid speculation, a rare direct commentary on a pop star’s personal life and a groundbreaking piece of multimedia marketing. Which makes it easy to forget what else it is: a vital work of art and essential celebration of African-American womanhood. Long after we stop speculating about individual lines — who is Becky with the good hair? — “Lemonade”-as-art will survive. It’s easy to see how the hype has, initially, overshadowed the art. “Lemonade” was a mysterious HBO special announced only a week before it aired on Saturday. It was accompanied by a vague trailer of scenes starring Beyonce and a score that revealed little about what the effort would sound like. Beyonce and her marketing machine masterfully built anticipation. 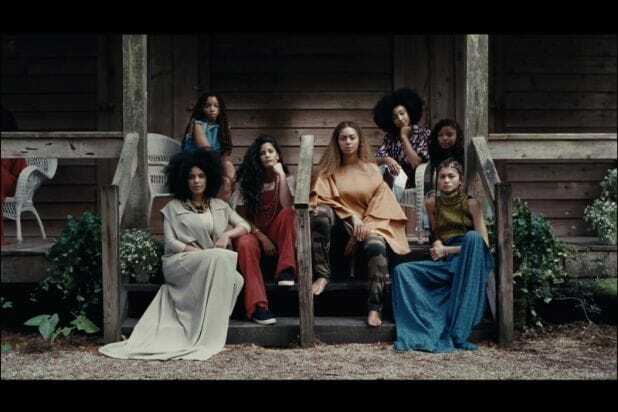 What “Lemonade” turned out to be was a short film and “visual album,” a phrase Beyonce famously coined in the surprise release of her self-titled fifth studio album. That project was a record of 13 new songs with a complete music video to accompany each, plus a few bonus clips. Unlike that work, “Lemonade” is a continuous, stream-of-consciousness film. It features music from a new body of work, a sixth studio album also titled Lemonade, consisting of 11 new songs (and the previously announced, attention-grabbing single “Formation”). The music (more on that in a moment) has unmissable themes of infidelity and deceit, presumably on the part of husband Jay-Z. Like so much art — and marketing — it is filled with contradictions we can endlessly parse. Beyonce first released the album on Tidal, a platform in which he is a stakeholder. 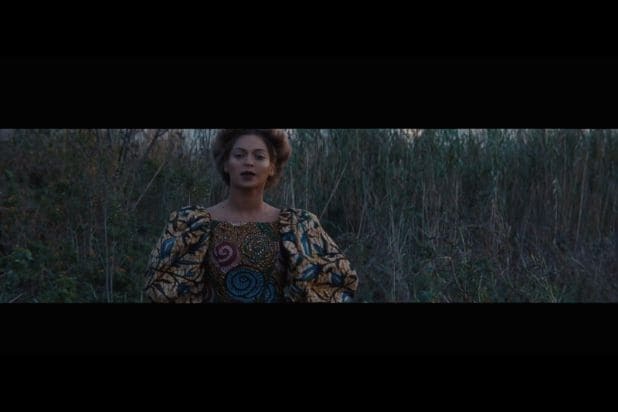 The short film is a massive feat: Beyonce treks across the Antebellum south, the dark corners of New Orleans, the lonely streets of Downtown Los Angeles. She dances on dark sets in seedy nightclubs, bathes in the Pacific Ocean, vandalizes cars on a movie studio lot — all while emoting over an unspeakable betrayal. Whereas the visual album of 2013 offered self-contained worlds in the formal tradition of music videos, “Lemonade” brings us a singular artistic expression — Beyonce’s world incarnate. 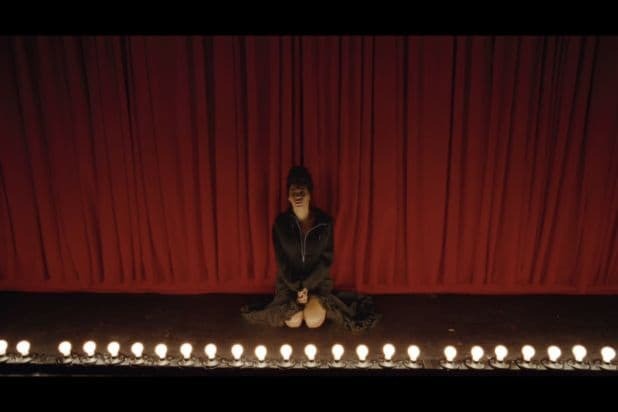 The film rolls out in chapters with titles like “Intuition,” “Denial,” “Apathy” and “Resurrection.” As a narrative device, Beyonce reads from the poetry of Somali-British poet Warsan Shire to guide viewers through her rolling inner-monologue, before firing off another song. “It cuts back all the macho gristle leaving only a strong matriarchal line. Visual references are from an (unfortunately) secret canon of women, black women directors like Kasi Lemmons (‘Eve‘s Bayou’) and Julie Dash (‘Daughters of the Dust’),” wrote Billboard magazine in their review. It also makes lemonade of a long-lingering storm cloud over Beyonce’s spotless public persona — a turbulent relationship with father and former manager Matthew Knowles, who raised the singer and catapulted her to stardom as the lead singer of Destiny’s Child. “Lemonade” used home movie footage of Matthew playing with Beyonce’s daughter Blue Ivy, over a country inspired tracked called “Daddy Lessons,” that half-celebrated and half-denounced her own troubled childhood.